Explosions at ammunition depots have taken place in Ukraine for several years. They affect inhabitants of neighboring settlements. But the state is in no hurry to help people. How can they protect their rights? Ammunition exploded in Svatovo, in Balakliia and, more recently, in Kalynivka. People whose property was damaged during the accidents are turning to lawyers to get the compensation from the state. Many such cases are supported by lawyers of the Ukrainian Helsinki Union. 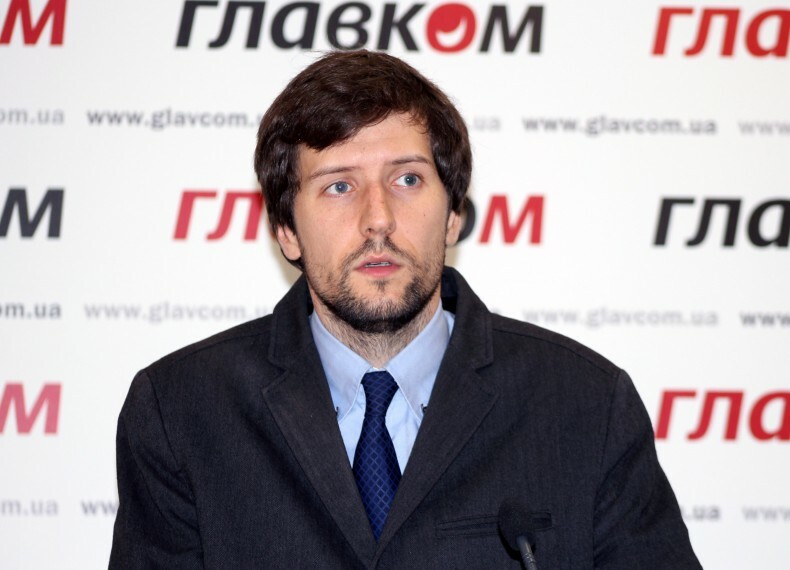 According to Mykhailo Tarakhkalo, Director of the Strategic Litigations Center of UHHRU, there are currently some thoughts on who and how will pay compensation to the victims. When it comes to shelling on the line of demarcation, some say that Russia must pay compensation for the damages; if the explosions are taking place at ammunition depots, then Ukraine is considered responsible for the compensation. In the view of Mr. Tarakhkalo, today in Ukraine there is no effective system of compensation for damage caused to property and health of victims of explosions. “Ukraine should establish an effective system for protecting the rights of affected citizens and take the responsibility for its work. In addition, it is necessary to establish a system of rapid, complete and independent investigation of such cases. And for this purpose, it is necessary to involve representatives of the public”, says the lawyer. Olha Reshetylova, Coordinator of the Media Initiative for Human Rights, said that in the course of the journalistic investigation, she managed to find out a lot of interesting circumstances related to the explosions in the Ukrainian ammunition depots. According to her, the criminal case after the blasts in Svatovo was initiated under article 158 “Act of Terrorism”. In addition, Anatolii Matios, Chief Military Prosecutor, said that the second criminal proceeding under the article concerning “Negligence” was initiated. Olha Reshetylova said that the terrorist attack is not being investigated because the main version of the event is precisely negligence. “Last October, in the Court of Svatovo, a peace agreement between the military prosecutor’s office and the suspect – Mr. Lytvynenko, Deputy Head of the depots, – was concluded. So, no suspects in this case left,” says Olha Reshetylova. According to Ms. Reshetylova, the explosions in Svatovo, which occurred on October 29, 2015, were only an episode in a series of similar cases. “In December 2015, the fire in military depots in the village of Vershyna, Zaporizhzhia Oblast, had occurred, but it was quickly localized. In February 2016, the first fire at the depots in Balakliia took place. A week before the ignition of depots in Kalynivka, there was a fire at the depots in Mariupol. The prosecutor’s office stated that the fire occurred due to dropping of some bombs from the drone,” says Olha Reshetylova. The Media Initiative for Human Rights sent several requests to the prosecutor’s office and received replies that the investigation is being conducted under article 113 “Act of Terrorism” and “Act of Sabotage”. “We noticed that when a proceeding is opened concerning an article about a terrorist act or sabotage, the military prosecutor appears very quickly and says that in reality, it was a negligence. After some time, attention to this is fading, the Ministry of Defense defends the servicemen, and the most important moments remain unidentifiable,” says Olha Reshetylova. The media initiative for human rights has found that in Svatovo there are four houses that, after explosions in depots, cannot be restored. The inhabitants have not yet received compensation. In addition, one civilian woman died. Also, four large enterprises that contributed to the budget of Svatovo were also destroyed. “We have found that criminal charges were brought against the officials of the Capital Construction Department of the Luhansk Oblast Civil- Military Administration (then- the Department) regarding the misuse of funds intended to restore the infrastructure and compensate for losses. We found out that on December 29, 2015, about UAH 50 million were transferred to the Department’s account. Two days before the New Year officials did not have time to spend these funds and returned them to the account of Treasurer’s office. In 2016, the State Budget did not provide funds to compensate for damages that experienced citizens in Svatovo. Thus, losses were offset primarily from local budgets. In addition, humanitarian assistance came from other regions of Ukraine. But I could not find the residents of Svatovo, who have received this aid,” Olha Reshetylova said. According to the coordinator, the Charity Fund for assistance to Svatovo District under the regional administration was headed by the woman, closely associated with the head of the administration. “There were no facts of theft of humanitarian aid, although residents claim that such facts happened,” says Olha Reshetylova. Yulia Naumenko, a lawyer of the Strategic Litigations Center of UHHRU and representative of the victims in Svatovo, said that the restoration in the communal sector of Svatovo took place, and when done for the private sector it is still unknown. “At present, the victims are turning to the Presidential Administration and the Cabinet, and from there, their complaints are forwarded to the Lugansk Regional Administration. This has been lasting for two years. 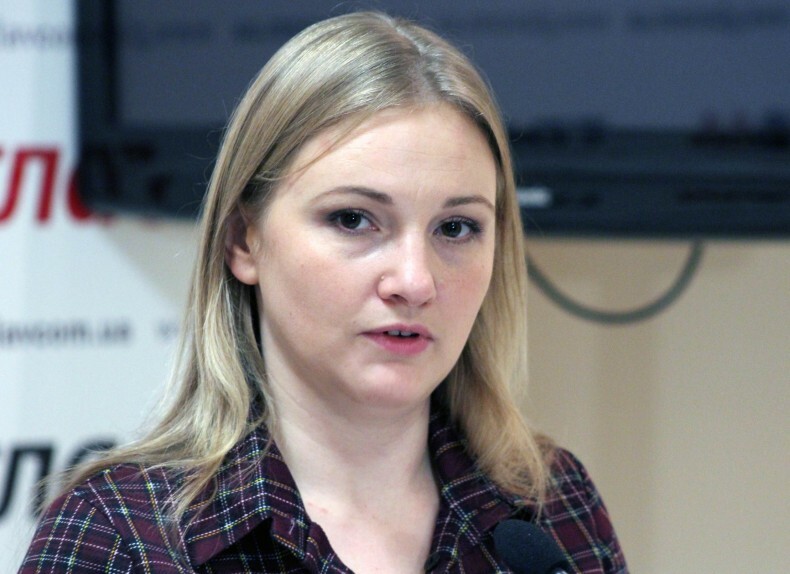 The Luhansk Regional Administration responds that there is no order of compensation and no money since the Cabinet of Ministers did not allocate them,” says Yulia Naumenko. Yulia Naumenko told that one of the residents of Svatovo has been living in a destroyed building for two years and is waiting for help from the state. Another resident filed a lawsuit against the Svatovo City Council to oblige it to repair the house. Officials even made estimates of these works, but, because they did not allocate money for it, everything was over. According to Yulia Naumenko, two years of the pre-trial investigation, an expert on the determination of losses for three thousand objects was appointed. At present, only one thousand have been examined. Because of this, the majority of victims cannot even turn to the court today because a amount of damages have not been identified. In addition, victims are not recognized by courts, since a peace agreement has been concluded with the head of military units in Svatovo. “Since it is still unclear whether this was a terrorist act or service negligence, it is impossible to file a civil lawsuit for damages caused by the terrorist attack. People in Balakliia were offered new housing in other regions of Ukraine instead of the damaged; there was no such offer in Svatovo,” says Yulia Naumenko. Another problem of Svatovo, which led to the death of a woman, was the lack of notice. She was at work during the blasts and, like many others believed the explosions in the depots were pyrotechnic fireworks. “Unfortunately, the state has chosen the ostrich tactics in relation to explosions in ammunition depots: there is no safe system of ammunition storage, there is no established system of compensation for victims, there is no adequate investigation of these cases. Even to us, people far from military affairs, certain systematicity in these explosions is noticeable,” Mykhailo Tarakhkalo concluded. Representatives of the Prosecutor General’s Office and the Cabinet of Ministers were invited to meet up with human rights defenders, but they did not show up. It seems that the ostrich tactics works.